Hear from real patients and learn their inspiring cancer-survivorship stories. 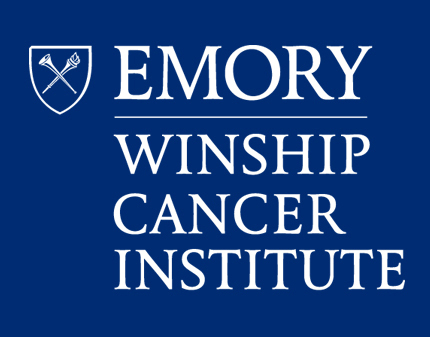 Explore how Winship Cancer Institute can help you on your journey. Let us help you find the answers you need. Complete the form on the following page. We will call you to discuss appointment options.